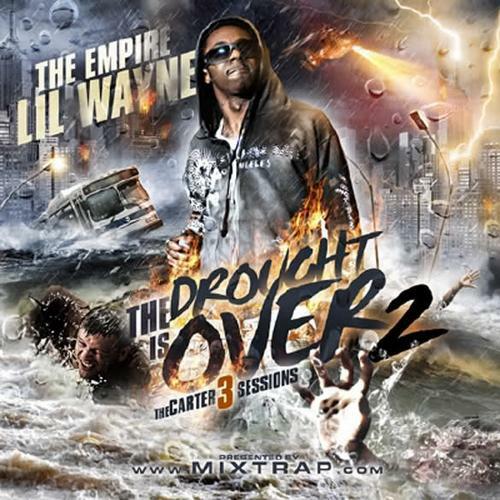 Download Lil Wayne's mixtape from his Carter 3 sessions. Lil Wayne delivered Tha Drought Is Over 2, one of many in a long line of mixtapes from the YMCMB rapper, prior to the release of his Carter 3 album. He reportedly recorded over 400 songs for the album, and some of those which did not make the LP landed here as Tha Carter 3 Sessions.